Another cool way to use rulers for quilting! 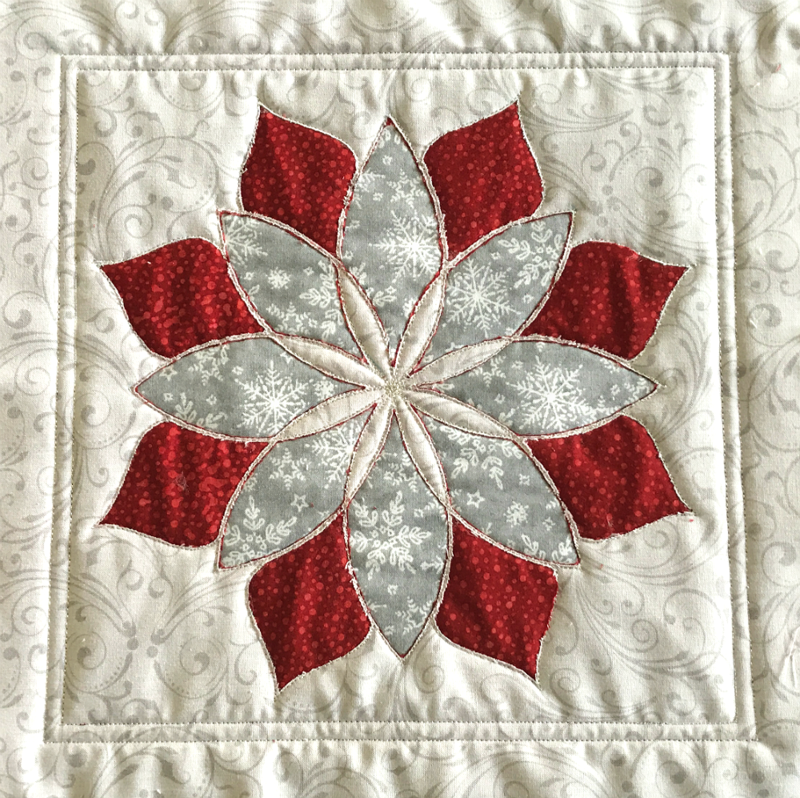 With this technique, you will learn to use templates to accomplish reverse applique and Quilting at the same time, making applique faster and easier to add to your quilts. Using techniques of Westalee templates you will add the Templee Quilt technique to your roster of skills you can do with your rulers. Price for this class is $75. Sign up for two or more Ruler Play classes and the price drops to $60 per class. Sewaholics base price is $60. Sewaholics sign up for two or more Ruler Play classes and the price drops to $48 per class. A delicious lunch is included.